Located in London’s Midtown (High Holborn), in the midst of London’s West End , you’ll find this timeless residence, steeped in history, with a sense of arrival fit for any King or Queen. 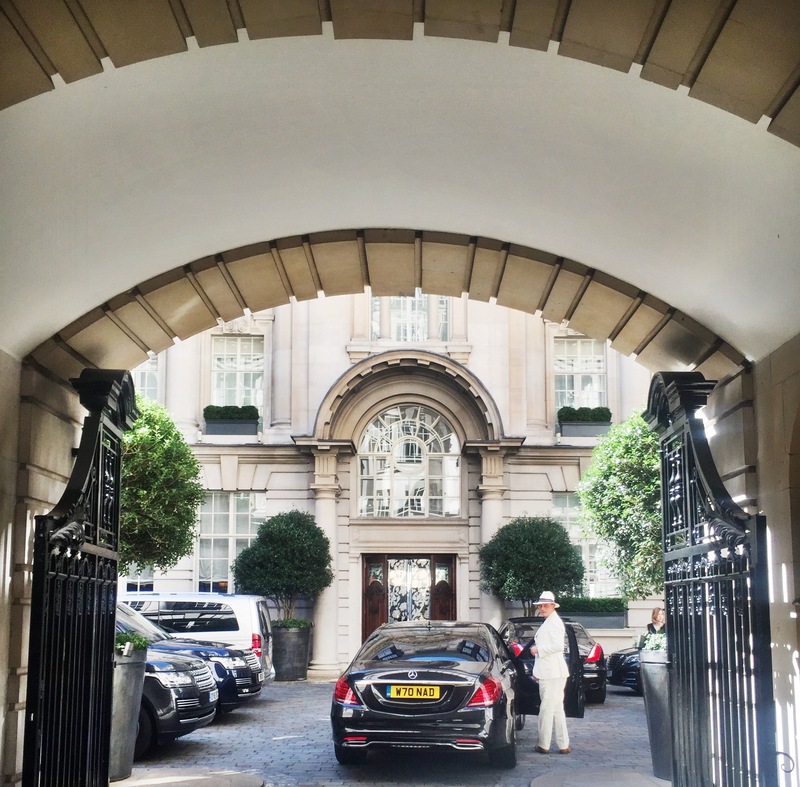 Where else in the centre of London will you find a cobblestoned carriage entrance, opening up into a stunning Edwardian courtyard? 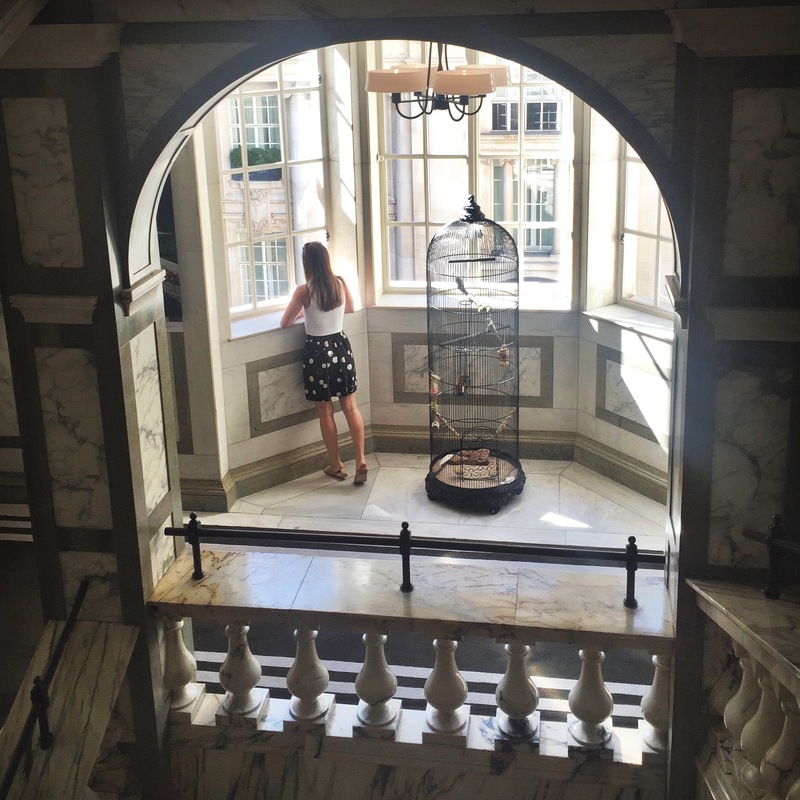 From the moment I checked in I was warmly greeted by most of the Rosewood London team (which was rather overwhelming, considering it was a 35degree day and I’d just stepped out of the sweltering underground. #sweatymess), but the team were just lovely, and soon after, I was guided up to my suite. 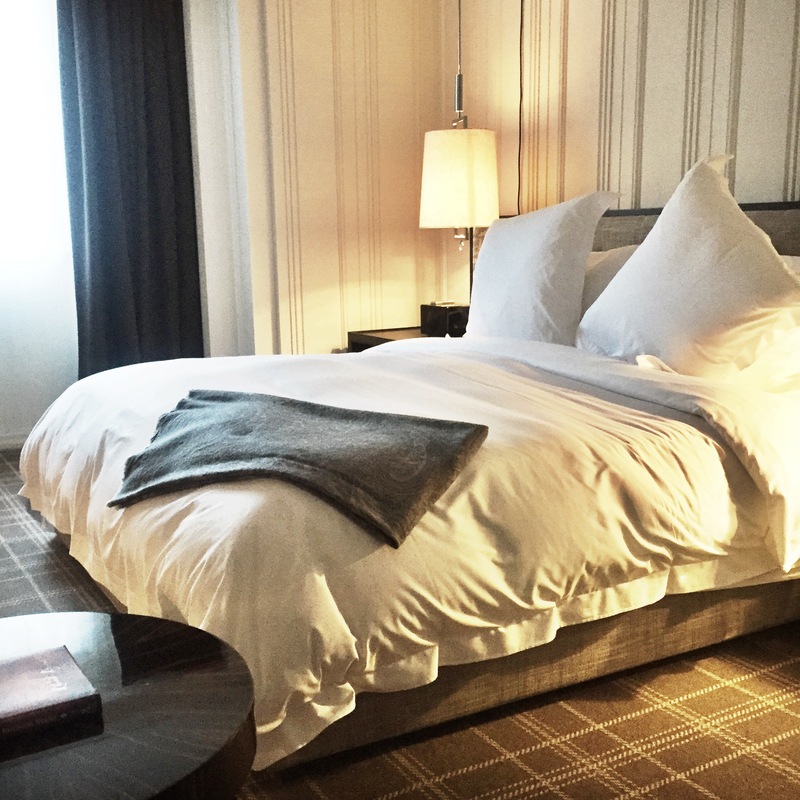 As soon as walked in, the refined sophistication of the suite, that felt more like a manor home than a hotel suite, left me feeling as though I was a million miles from the hustle and bustle of London’s High Streets. My suite was VERY generous in size, with a beautiful light filled living room overlooking the courtyard. The bathroom was absolute bliss. A big marble tub, his and her basins and flattering warm lighting (a must!). And of course the bedroom. Delicious Italian bedding (that I seriously did NOT want to get out of) and the latest high tech electronics that were elegantly built into the design of the room. Oh and did I mention a walk in robe, make up table and your very own butler? 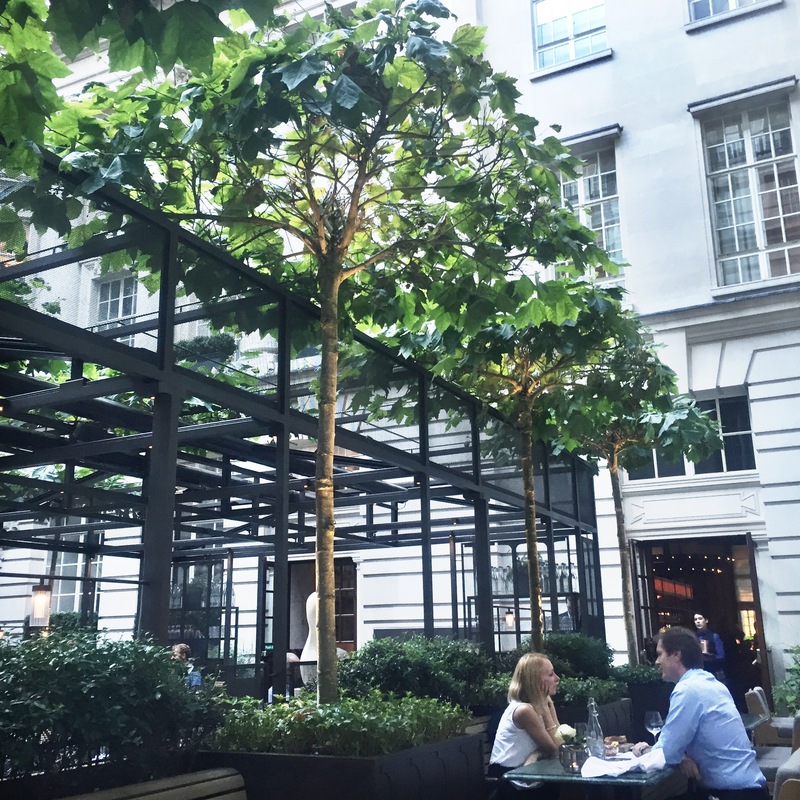 Rosewood’s philosophy ‘A Sense of place’, is what I loved most about Rosewood London. They have captured the perfect blend of tradition, history and culture, all in a supremely elegant and contemporary space, with hidden gems and quirky detail scattered throughout the property. Everywhere you turned there was something quintessentially London, so there was no forgetting where you were. In addition to the incredible rooms and suites at Rosewood London, you have some of London’s best food and beverage experiences on offer. 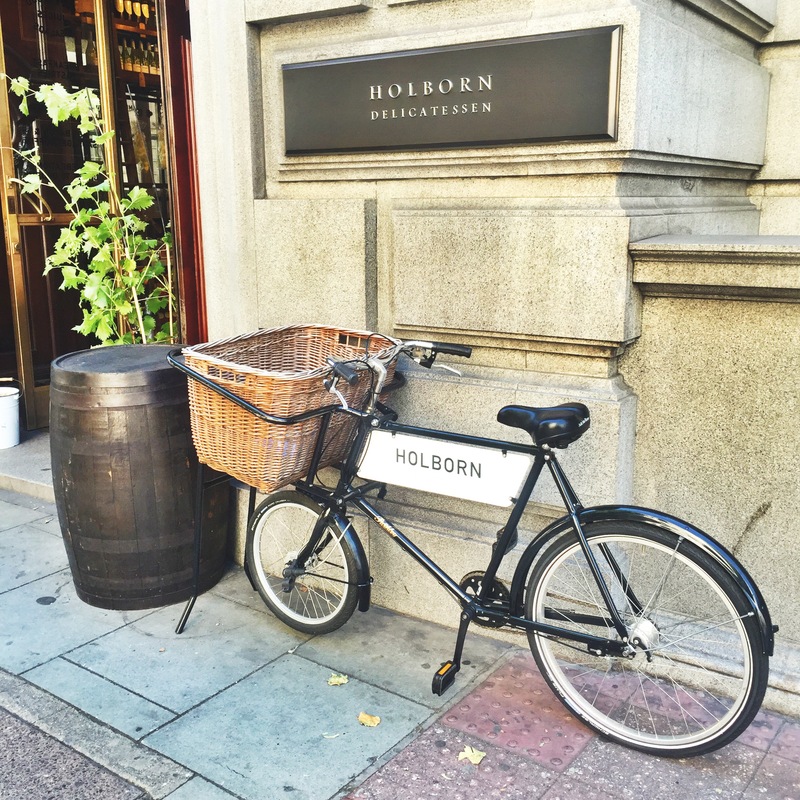 Holborn Dining Room, a traditional brasserie, serving some of Britain’s most iconic dishes, in a vibrant, and more relaxed atmosphere. The attached delicatessen is also a great touch for a quick bite or coffee on the run. They also have London’s largest Gin bar, with over 400 varieties on offer. (Yes please, and thank you!). With a list of Gin cocktails the length of my arm, I recommend speaking with the Ginologist, taking a seat at the copper-topped bar (or out in The Terrace if it’s a rare sunny London day like it was the day I visited) and working your way through a selection. Trust me, you won’t be able to stop at just one. They are too good! The Mirror room is the spot for a more intimate, refined dining experience, but the heart and soul of the property is definitely Scarfes bar, which feels nothing like most boring/stuffy hotel bars. Think distinguished gentleman’s club, with plush velvet chairs, a roaring fireplace, bookcases filled with antique books, and of course JAZZ! It’s named after Gerald Scarfe, the famous British Illustrator who has done all manner of work, including art for Pink Floyd’s album ‘The Wall’, and you’ll find his specifically commissioned pieces lining the walls. The bar is a favourite with guests and locals alike, and is not to be missed. I could go on and mention the ‘Sense Spa’, the ‘Fitness suite’ or the many other features that this grand property has to offer, but I think that you get the gist. This property has left me in awe and it certainly lives up to it’s ‘Sense of Place’ philosophy. So, if you’re looking for a luxury hotel with a true sense of location and history, combined with a hint of youthful glamour, then this is it!